MyVoice highlights the real experiences and opinions of youth on important health and health policy issues. This May, members of the MyVoice team traveled to the nation’s Capitol to share findings from several MyVoice surveys at the national conference for the Society of Teachers of Family Medicine (STFM). Here’s Christine Schmitt, a MyVoicer and DC medical student. Christine is also a championship golfer (see intense golfing pose here), and she presented a poster on youth motivations and barriers to participation in sports. The title of her research poster was “Sports Participation to Improve Health: A National Survey of Youth Age 14-24” (abstract here). 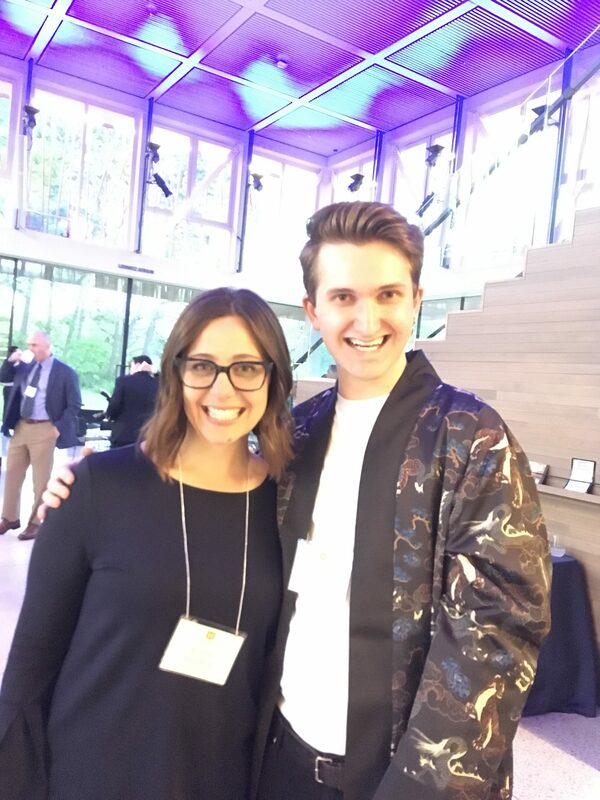 She worked with Noah Zucker, a MyVoicer and recent University of Michigan medical school graduate, and Tammy Chang. We asked MyVoicers to talk about their experiences with prescription pain medications and their thoughts on prescription opioids. 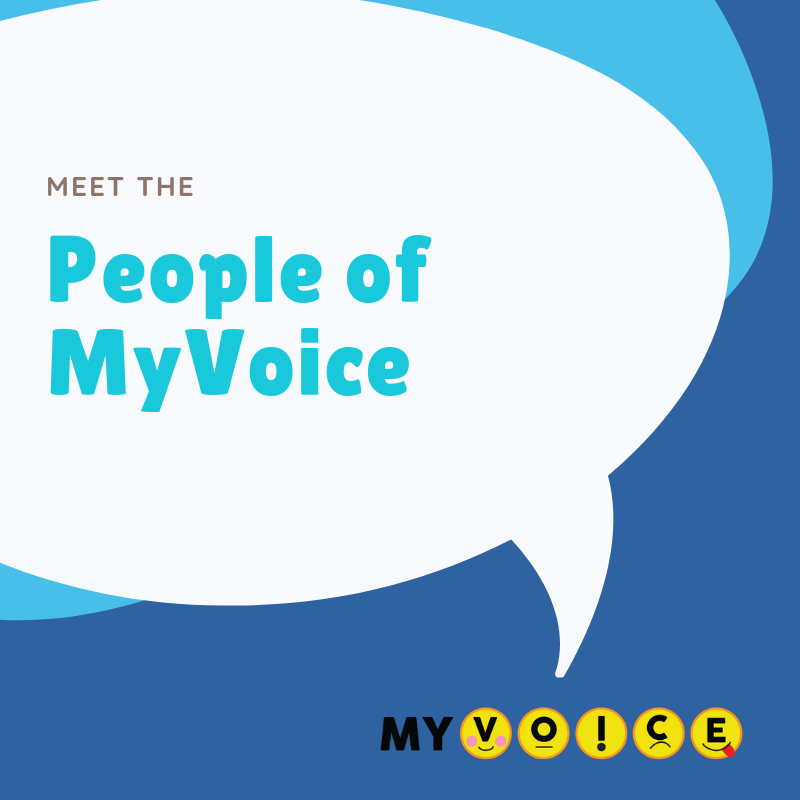 Presenting here are Myvoicers: Melissa DeJonckheere, a youth mental health researcher and post-doctoral fellow at the University of Michigan and Christina Czuhajewski, MyVoice designer and informatics lead. The title of their poster was “Adolescent Views on Prescription and Nonprescription Opioid Use: Findings from a Longitudinal Mixed Methods Study” (abstract here). You can download a version of the poster here. 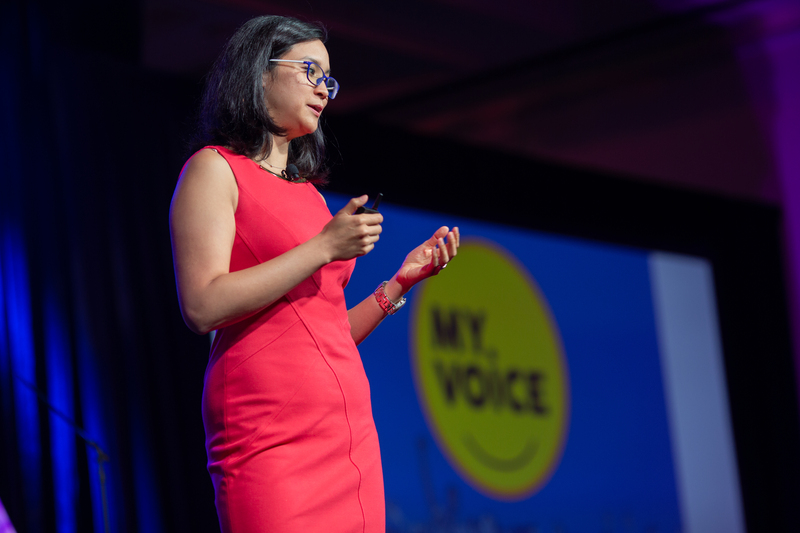 The STFM conference was yet another opportunity for MyVoice to share the views and issues that matter to America’s youth with leaders who are determining the health and wellbeing of adolescents. Thank you to all of our participants who shared their thoughts and opinions on sports and prescription pain killers, it may seem random at the time, but it can really make a difference. Go MyVoice!